ROCKAOKE comes to ROTHERHAM, South Yorks! The perfect location in Rotherham for a chilled out evening listening to the best acts South Yorkshire has to offer. 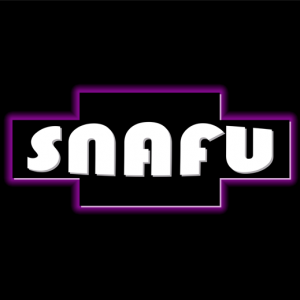 Come down to the SNAFU live music bar and you wont be disappointed with the music and environment.